Welcome to PLES Electrical. If you are looking for a genuine electrician you can trust, you have found one. There is no substitute for real experience. Specialist Domestic & Commercial experience there. Please feel free to contact me on 0116 3673382 07980923406 to discuss your needs today! 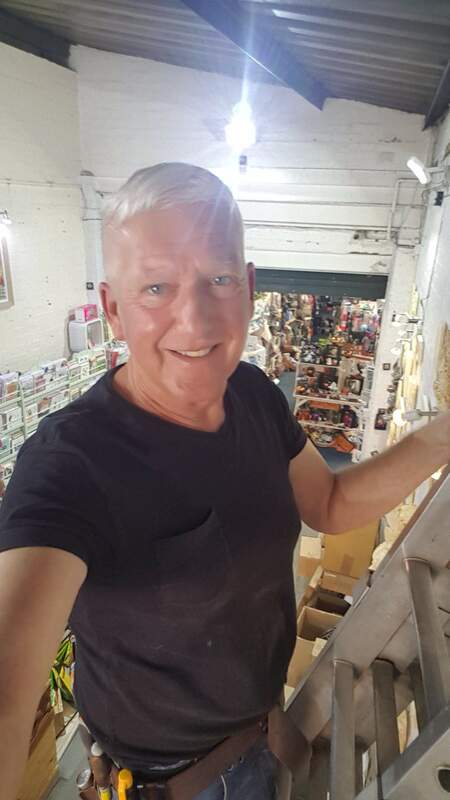 I have been an electrician all my life, served a full traditional apprenticeship at Charles Keene Electrical College, and at that time was employed by the family business. Since that time I have worked on large and small installations in many areas. Covering all aspects of electrical installations for safety and fault diagnosis. Please feel free to contact me on 0116 3673382 or 07980923406 to discuss your needs today! 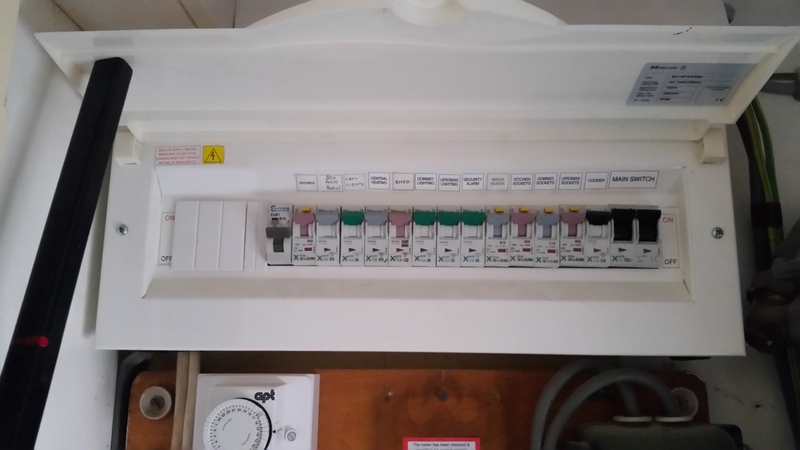 I can carry out any electrical alteration or addition or complete rewire. I offer a reliable friendly service, and guarantee you will be completely satisfied. 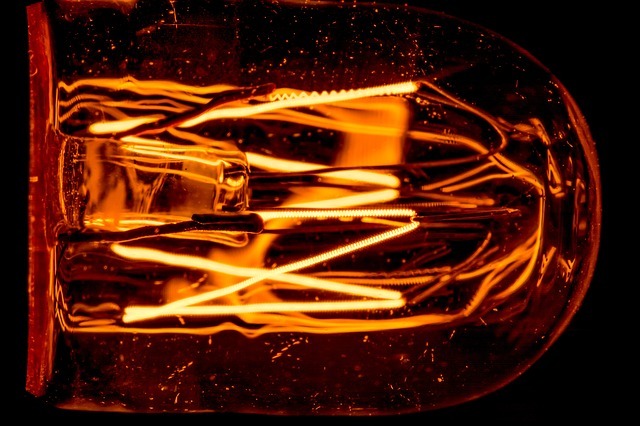 Have your electrical works carried out by a proven professional electrician who is time served and qualified. 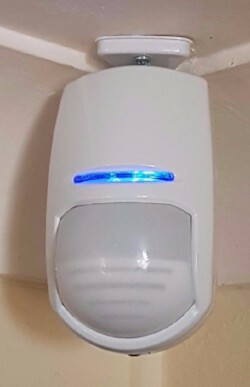 Help protect your property. 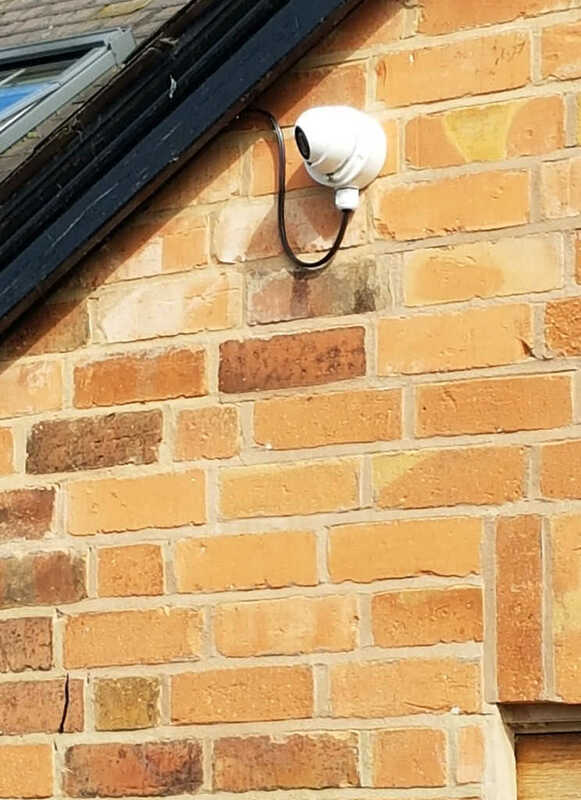 Have a good quality Alarm system installed by PLES Installing an alarm system is not a messy job at all, usually takes around a day or so to install the cables, with a clean neat and tidy finish and no mess to your décor. 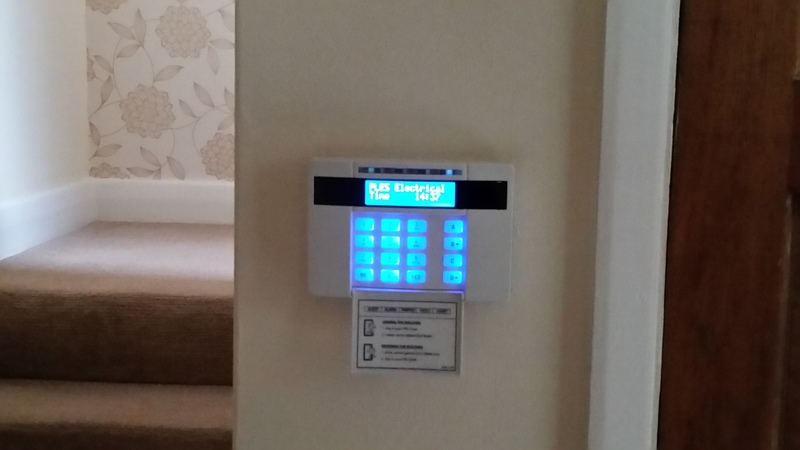 I can rectify faults on most existing alarm systems and carry out maintenance and servicing for you. 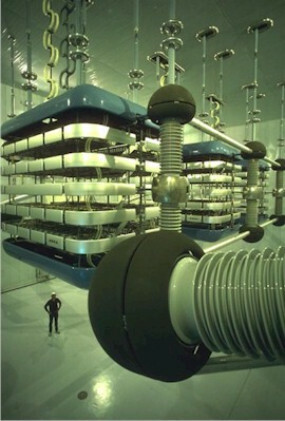 Periodic testing of electrical installations, depending on the type of building and its use. Eg, a domestic property generally will require a 5-10 year checks or if for Landlords safety certification requirements. Also a pre purchase inspection ie, condition reports, legal reports following an incident or fire. Full PAT testing service for your appliances. Electrical faults are my speciality i have had vast experience when it comes to fault finding. 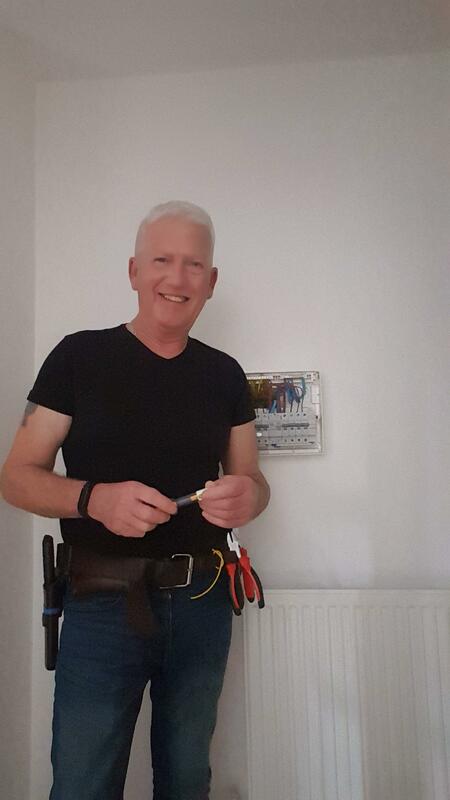 I have a excellent reputation for locating and rectifying faults so if you find yourself in trouble with your electrics please call me and i can guarantee i will have you up and running in no time at all. PLES where one of the first to use this technology back in the early / mid 1990s. Thermal scanning of your electrical installtion wiring and equipment has become a very important part of all test proceedures (wiring checks) as it can quickly identify areas that may require attension due to overheating of cables / joints and equipment terminatined to the live wiring structure. Also ideal for periodic inpections for insurance purposes. All types of commercial and industrial work require a high degree of knowledge and experience. I offer the complete package from consultation through to design structure for such installations. Contact me today on 07980 923406 to discuss your electrical needs.